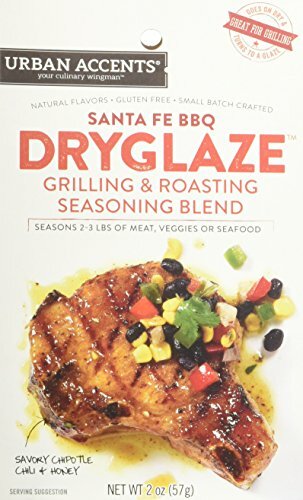 Combining the sweet heat BBQ flavor of honey and smoky chipotle together with traditional BBQ flavors of garlic and onion powder, sea salt and oregano, our Santa Fe BBQ Dryglaze spices are a delicious dry seasoning mix for pork, seafood, vegetable and meat dishes. With natural flavors, the gluten free seasoning goes on dry, and turns into a rich caramelized glaze. Simply rub 2-3 pounds of meat or seafood with oil and place in a resealable bag, empty in the Santa Fe BBQ Dryglaze spices, seal the bag to coat the meat evenly and set for 30 minutes to create a beautiful, gourmet glaze before adding to the grill. 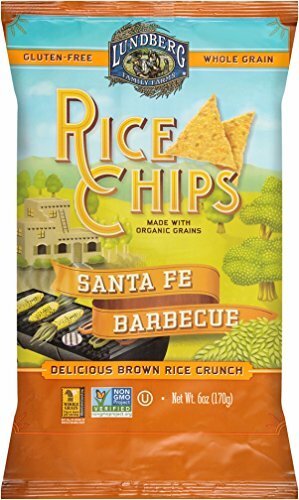 Sold in a resealable pouch for multiple uses. GLUTEN FREE | NATURAL FLAVORS Your Culinary Wingman Urban Accents always has your back in the kitchen. Our focus is on quality, natural, small batch blended, creative flavors that we love to serve to our own friends and family. Find directions and suggestions on each label. All blends in this collection are Gluten Free and Sugar Free. Add some spice to your life! 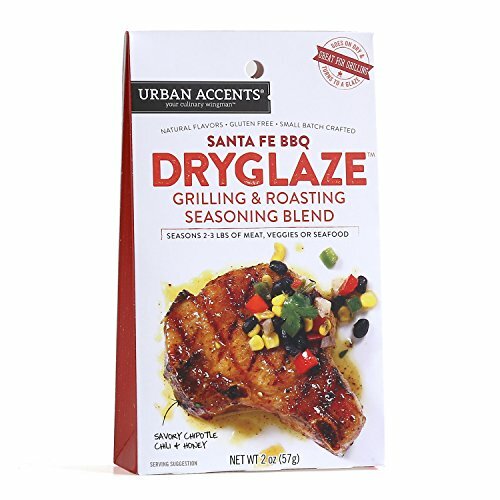 Whether it’s to wish someone congratulations or a Happy Father's Day, or time to amp up your own cooking game; it’s the perfect time to buy Urban Accents’ Santa Fe BBQ Grilling and Roasting Dryglaze. Order yours today! Committed to producing the finest quality rice and rice products for your family. 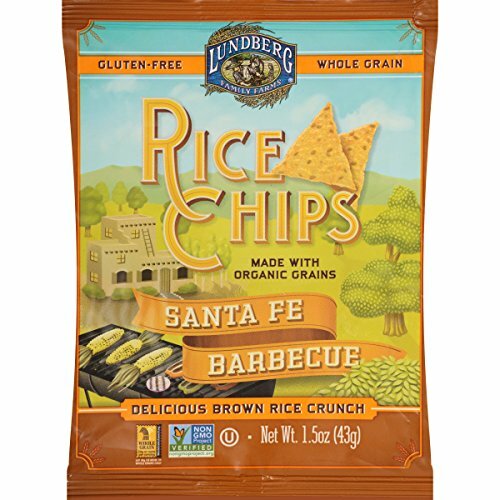 Since 1937, the Lundberg family has been growing healthy, great tasting rice while respecting and sustaining the earth. 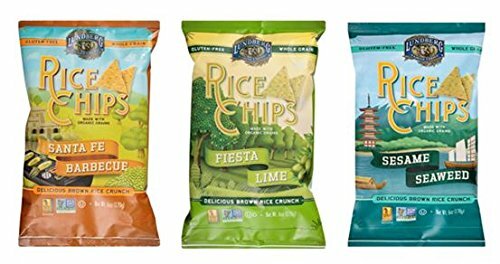 Today, the third and fourth generations carry on the family heritage by using eco-positive farming methods that produce wholesome, healthful rice, rice cakes, rice chips, and risottos while improving and protecting the environment for generations to come. Nut and gluten free. Made in a dedicated bakery. 5g Fiber; 800mg omega-3's. No artificial anything. Vegan. Free of all common allergens. Allergen free. Eat freely. This product is specially formulated to be gluten-free and free of the 8 most common allergens. 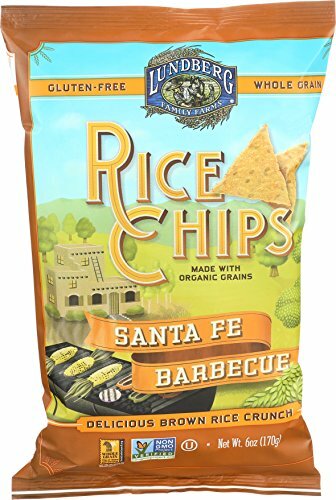 Ingredients meet strict allergen standards and have been additionally tested for gluten and peanut protein. This product was manufactured in a dedicated gluten-free and nut-free bakery. This product contains no: wheat, dairy, peanuts, tree nuts, egg, soy, fish, shellfish. Also made without other common triggers of intolerance: corn, potato, sulfites or sesame. Easy Directions: Rub 2-3 pounds of meat or seafood with oil and place in a resealable bag. Empty packet of DRYGLAZE spice blend into bag. Seal bag and gently shake for even coating. Let set for 30 minutes to create a beautiful glaze. For grilling: Use indirect heat. For roasting: Cover with foil and roast as usual. Remove foil halfway through cooking to brown. Santa Fe Rub is a red chile seasoning and rub made in the Santa Fe style and tradition. 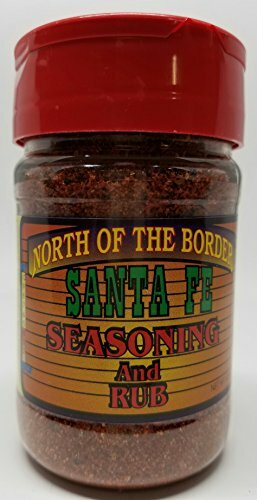 North of the Border Santa Fe Seasoning is a perfect dry marinade for indoor or outdoor cooking. 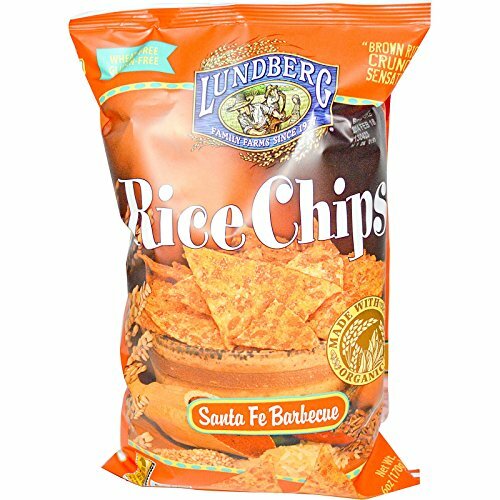 It is a combination of ingredients including red chile that adds flavor to beef chicken, pork etc. Originally made for BBQ and the grill, this dry rub is great for skillet cooking as well as flavoring soups and veggies.